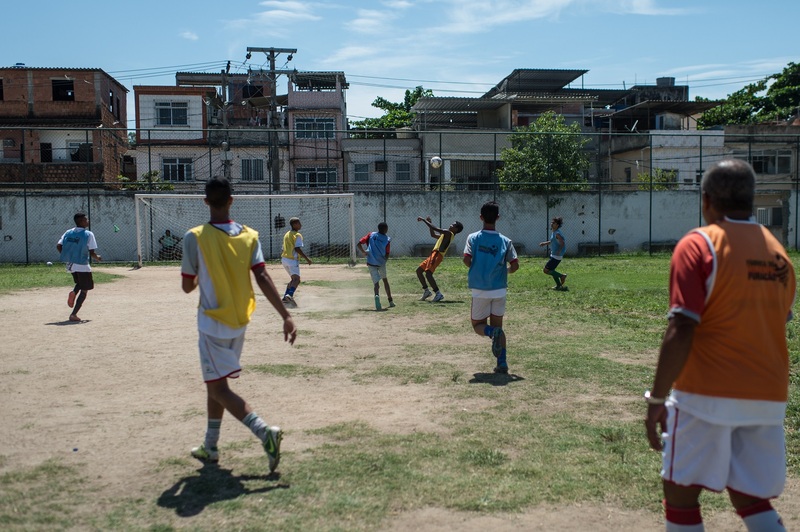 If you read only one article about Brazil as the country starts to host the World Cup, here is the one to read. It is written by one of my star former B.U. students, Matt Negrin (who would be my first choice in a pick-up game that involved reporting, initiative, imagination, and writing). the same time, he’s deadly serious about the life he is seeing in the favelas, and he brings a measure of respect and gravitas to people who don’t have much of either. This piece is part of a bigger project Matt is working on — a book about the insanity of soccer fans worldwide. He has made stops in Asia and Europe (that I know of), and he is naturally in Brazil now for the Copa. His work makes me happy to read, and it makes me optimistic about the future of storytelling. 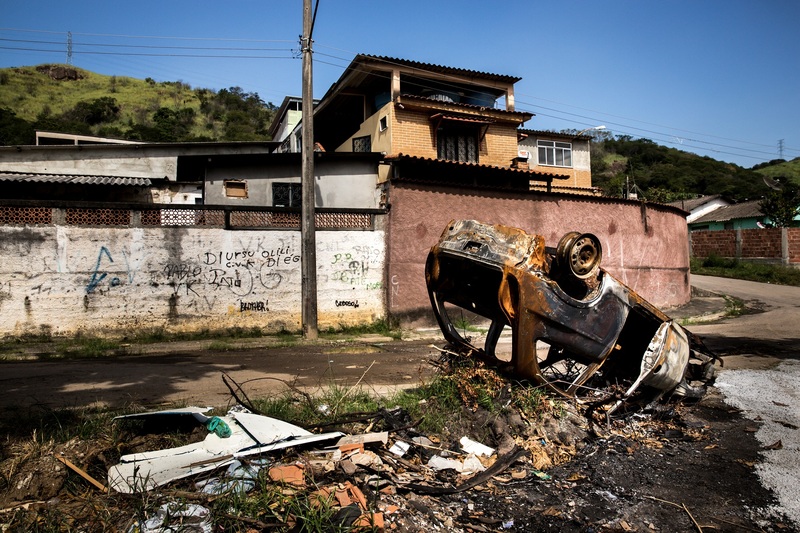 It has been obscene reading about favelas while Brazil spending over $250 million to build a stadium in the Amazon region which will only hold 4 games, then fall into disrepair. And why is crusading journalist Glenn Greenwald, living in Brazil, silent about the widespread civil unrest and horrible governmental abuse occurring in front of his eyes? Incidentally, when you refer to “adult-driven, trophies for everyone” American soccer, I doubt you mean to seem to be implicitly endorsing the widespread alternative, here and, even more so, abroad–“adult-driven, treat it as your job starting at age 8” soccer. Given your apt views of the abusive nature of NCAA sports, what do you think of soccer star Lionel Messi,at 13, being pumped up with human growth hormone, sent to play on pro team’s youth team on a different continent and ending his education?